Who says jewelry making has to remain a priesthood? 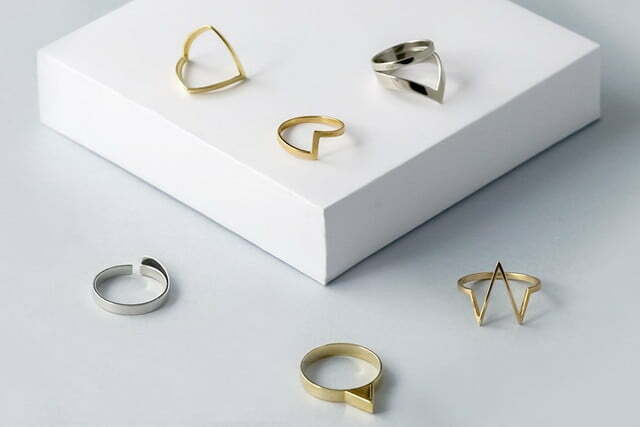 Not the 21st century, and certainly not Trove, a brand new platform that launched Thursday which allows you to customize and 3D-print jewelry in materials like bronze, silver, and of course gold. While 3D printing has certainly taken off in other markets — think medicine, transportation, even houses — high-end consumer goods have generally steered clear of the DIY methodology, mostly because of the limitations in the type of material available for 3D-printed objects. After all, people tend not to get super excited over plastic jewelry. But now, Trove is changing the game by using these printers to actually construct the molds into which hot metal is then poured to create your one of a kind fashion statement. As it currently stands, Trove offers customers 30 standard jewelry designs that can then be customized into an infinite number of possibilities. Customers first select their ring or bracelet (necklaces and other pieces will soon be available as well). They then have the option of putting their own personal touch on the accessory. 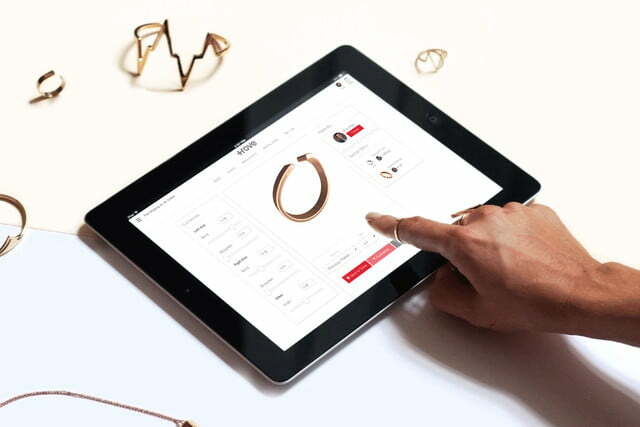 Putting the customer directly in the driver’s seat, Trove takes its consumers into a CAD-like interface where budding jewelry designers can take a 360-degree look at the jewelry and make design choices, engravings, and more. Finally, customers are given a choice of metal, with the price tag obviously varying significantly based on the selection. You’ll notice the difference between 18-carat gold and low-cost bronze. When all is said and done, Trove’s partner Shapeways prints and ships both the plastic prototype and the final product. Many of the pieces offered are as avant-garde as the concept behind Trove — and are quite unique even before users begin their personalization. So in case you’re worried about how that Triple Atom Ring will actually look on your finger, the company allows you to try the plastic version of your creation before you commit to any purchase. 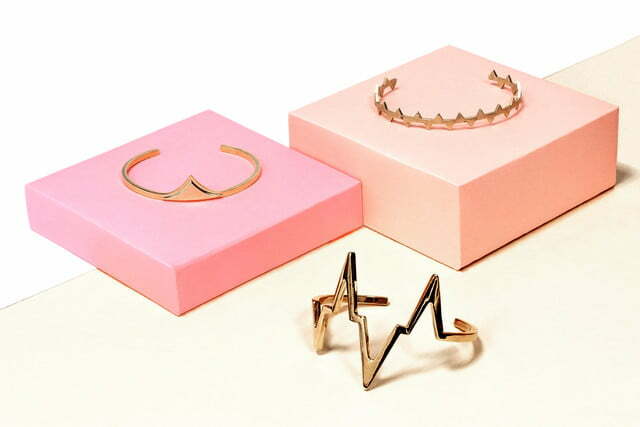 So here’s to the latest line on your resume — “jewelry designer.” No one has to know the details.